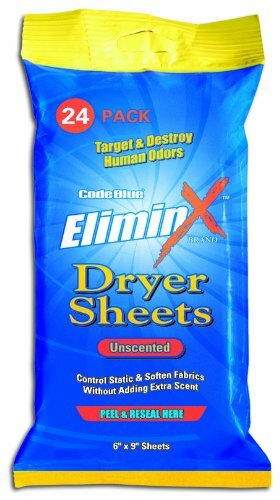 EliminX Dryer Sheets are the convenient and effective way to control and soften fabrics without adding extra scent. Just throw into the dryer with your hunting clothes to enjoy a more comfortable and static-free hunt. Convenient and effective way to control static and soften fabrics without adding extra scent.